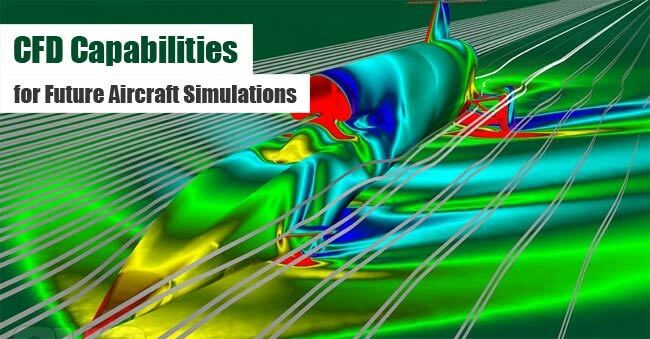 Computational fluid dynamics (CFD) has remained a vital tool for aircraft design assessment ever since its inception. Its use has already brought a paradigm shift in the aircraft design process. However, since past decade, the advancements in this technology has reached a stagnation point as RANS methods have become a high-fidelity method of choice as it permits the use of large meshes, complex geometries and more number of runs. As such, there has been little contribution in the past decade to improve the algorithms. The CFD technology at present has matured enough as hardware costs have reduced to a great extent. However, the present matured algorithms are found to be poorly positioned to sync with the rapidly changing HPC architectures.